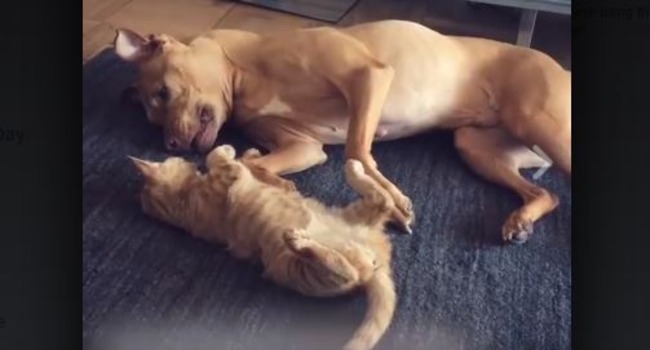 It was love at first sight between this unlikely pair of friends. Now they are inseparable. It was love at first sight between these two. They snuggle, play, share and are the best of friends.